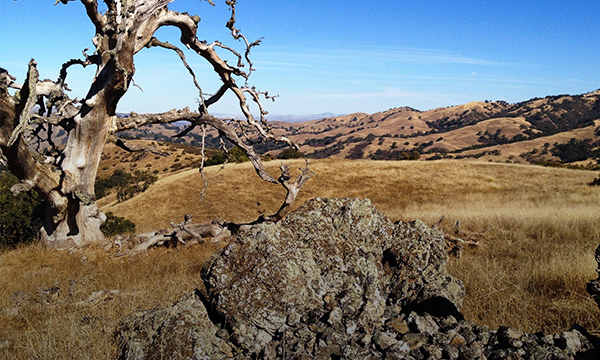 Santa Clara County is renowned for its vast, beautiful open space, unique natural areas, and productive farms and ranchlands. With species and habitats unique to the region, the abundant natural resources make the region desirable for both residents and visitors. 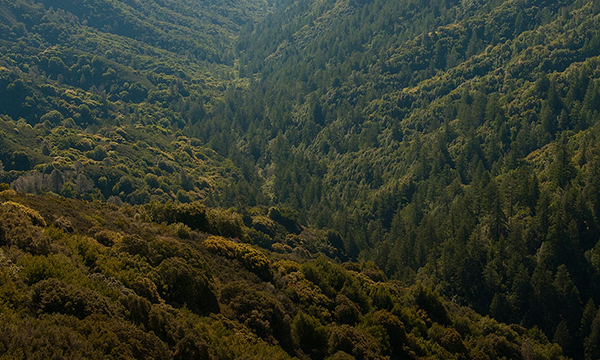 This rich natural heritage paired with a vibrant economy make Santa Clara County the fastest growing county in the Bay Area. However, a growing population and steady development pressures, along with a changing climate, pose new threats to the health and sustainability of the region. These challenges require the Santa Clara Valley Open Space Authority to be resourceful, innovative, and effective in the protection of open space. The Authority has created initiatives like the Santa Clara Valley Greenprint and Healthy Lands, Healthy Economies. 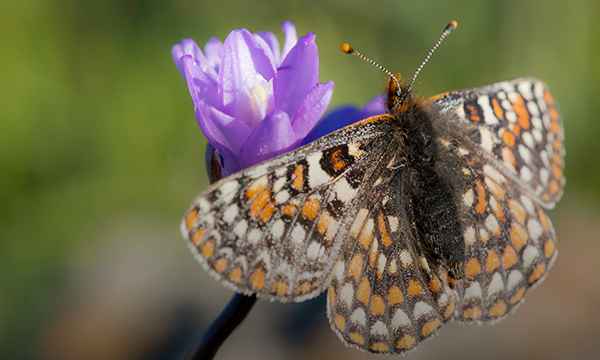 The Agency also supports the Regional Conservation Investment Strategy and the Santa Clara Valley Agricultural Plan. These efforts support the Authority's vision to build livable communities, sustain a vibrant economy, create healthy urban areas, and to protect beautiful open spaces and ecosystems. 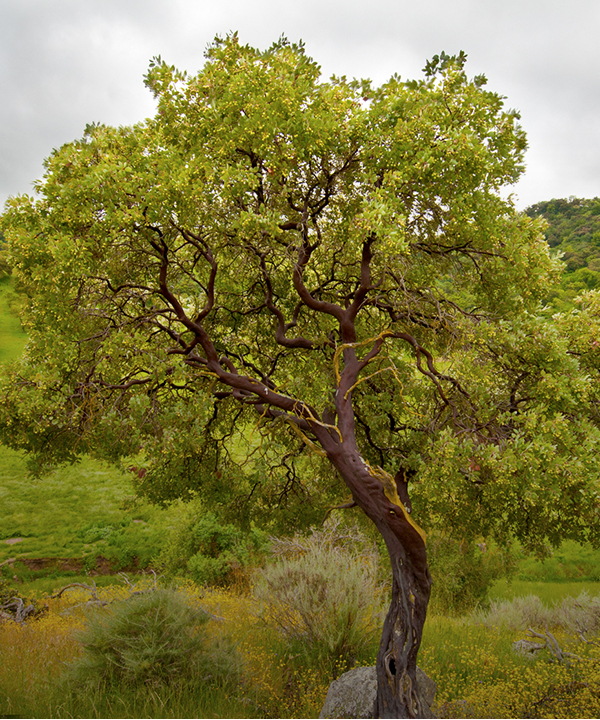 The Open Space Authority is guided by the Santa Clara Valley Greenprint, a 30-year roadmap that identifies goals, priorities, and strategies for land conservation – and highlights opportunities for partnerships and funding to support these efforts.